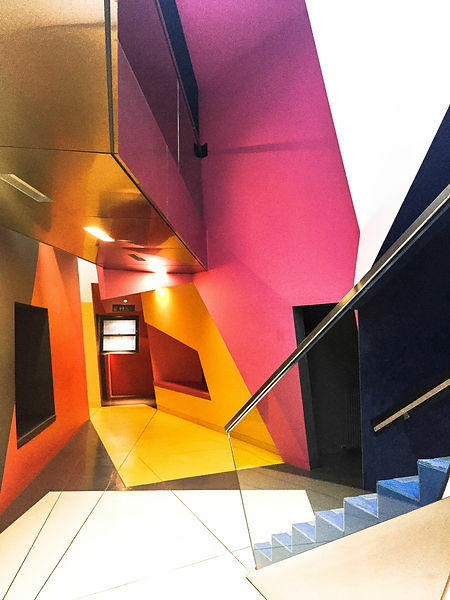 This year, for the third time, a Birkbeck building will be included in Open House London, the weekend each year when buildings of architectural interest are opened to the public free of charge. We'll be opening the School of Arts building (Gordon Square), a historic Georgian terrace, former home of Virginia Woolf, Vanessa Bell and other members of the Bloomsbury Group, and site of the award-winning ground floor and basement intervention (the cinema and surroundings) by Surface Architects from 2008. Come and see my beautiful faculty, Saturday 17th and 18th September. I'll be hosting the Saturday.